Seeing old friends, meeting new teachers and saying goodbye to summer (waah! ): The beginning of the school year is a flurry of activity and mixed emotions. 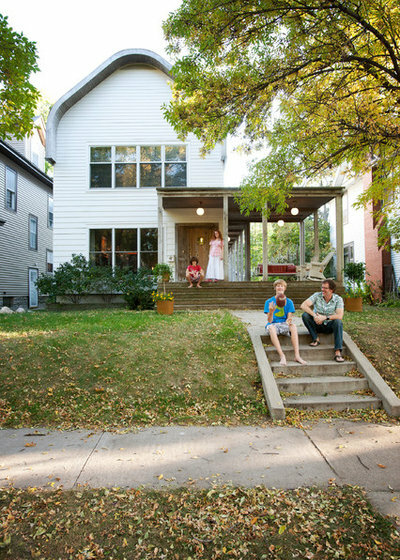 Make this transition as smooth as possible for kids and yourself by spending some time during the last few weeks of summer vacation putting smart systems in place around the house. 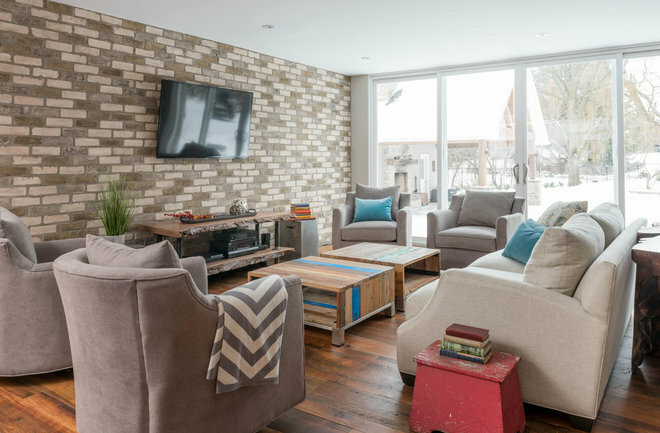 From gathering lunch-making supplies and keepsake boxes to organizing wardrobes, hanging backpack hooks and more, here are 13 tasks to check off your list for a home that’s ready for the first day (and beyond). 1. Set up a homework zone. Minimize struggles over homework by setting up a homework zone stocked with all of the supplies your student will need, like notebook paper, glue and markers for special projects. 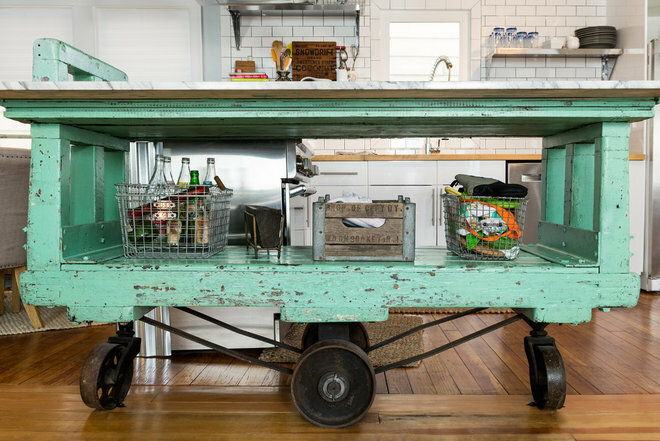 A spacious desk is great for spreading out books, but if your child prefers to work at the kitchen counter, consider stocking a portable homework cart instead. 2. Give bedrooms a mini makeover. If your child is making a big transition this year (say, from preschool to kindergarten, or elementary to middle school), it can be nice to mark the moment with a mini makeover, honoring how your child has grown. 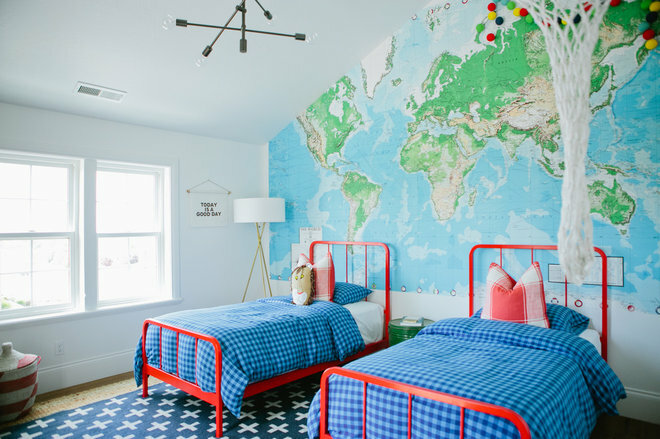 And it doesn’t need to be expensive to make a big impact: Put up a world map or new poster, do a DIY project like repainting a chest or swap out the bedding. 3. Record important dates on the calendar. Between school holidays, birthdays and extracurricular activities, it can take some awe-inspiring mental gymnastics to keep everyone’s schedules straight. Whether you use a digital calendar or a big family wall calendar, take the time before the beginning of school to record all of the important dates for the year ahead — you’ll thank yourself later. 4. Make some meals ahead. 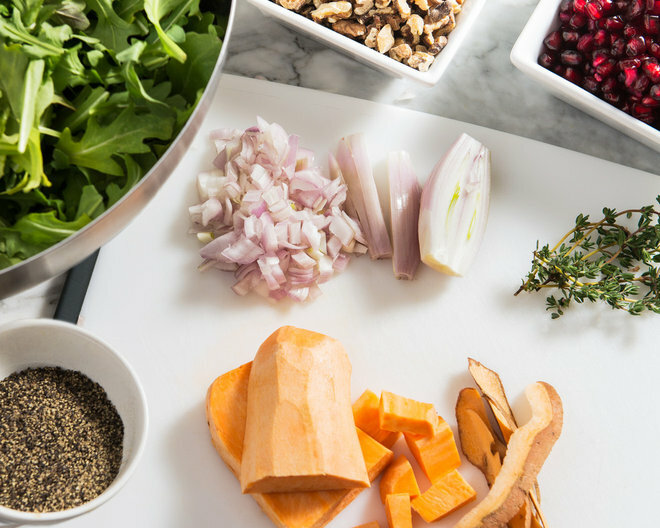 If you can find an hour or two to get ahead on meal planning and prep, you’ll appreciate it when life gets super busy. Make a few meals to store in the freezer, chop veggies for upcoming recipes and stash them in containers in the fridge, or gather lunch-making components in one central location. Even simply sitting down with a notebook (or your smartphone) and drawing up a meal plan for the next few weeks’ worth of dinners can be a huge help. 5. Create an after-school snack zone. When the troops come home tired and hungry, it’s a relief to be able to point the way to a self-serve healthy-snack station. Fill a few baskets at kid height with choices like seeds, dried fruit and whole-grain crackers. Tuck a special snack basket in the fridge too, with fresh options like precut veggies, fruit, yogurt and cheeses. 6. Stash get-out-the-door essentials where you actually use them. After the hundredth time I found myself running upstairs to grab the hairbrush and sunscreen stick, I realized (duh) that it would be easier to keep these items near the front door instead. Think through your family’s morning routine and keep your own list of essentials (lunch money? a pen for signing permission slips?) in a drawer near the door. 7. Plan ahead for paper chaos. It’s amazing how quickly the paper can swamp you, especially at the beginning of a new school year. To help tame the chaos, create new files for school papers, and pick up a portfolio for artwork and a keepsake box for storing mementos and 3-D projects. 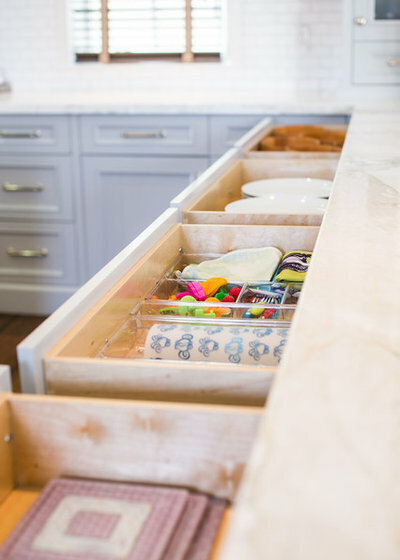 When school starts, you will have a few easy spots where you can sort and stash items, so you’re not tempted to let things pile up. 8. Take stock of wardrobes. Have kids try on clothes to see what still fits, and make a list of what they need before you buy anything else. 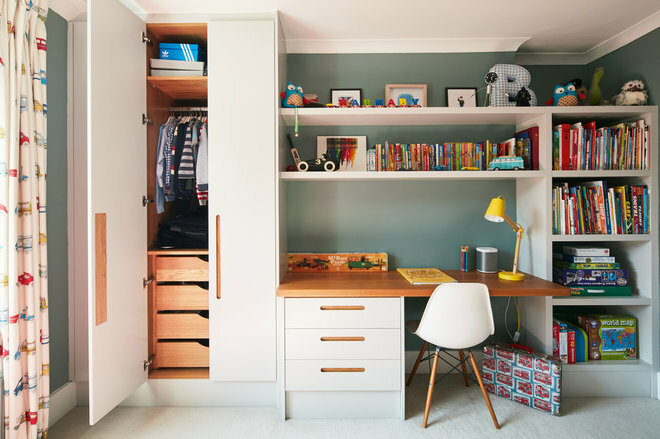 Keep hand-me-downs that don’t fit yet in another spot (like underbed bins) to make more space. Pick out a few outfits for the first week of school and put them together on hangers or in easy-to-grab baskets. 9. Decide on guidelines for screen time. Minimize the inevitable battles over after-school screen time by setting some guidelines before the new school year begins. Take the time to consider what is most important to you as a parent. Do you want to be sure your child is getting outdoors and being active, getting homework done or helping out with chores around the house, or a combination of these? Make a chart of items your child can check off, clearly outlining what needs to happen before screen time is allowed. 10. 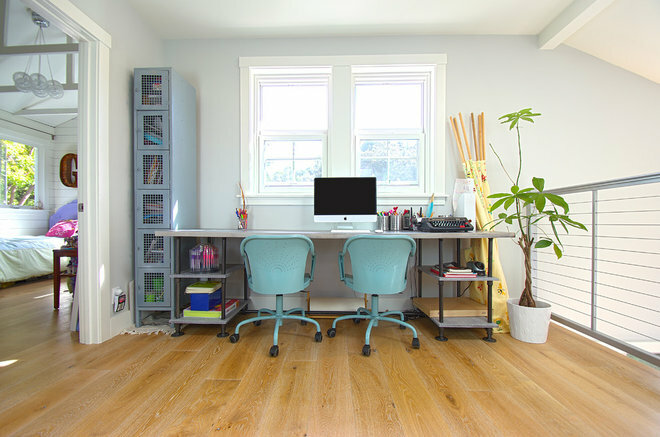 Create a dedicated space for each child’s daily gear. 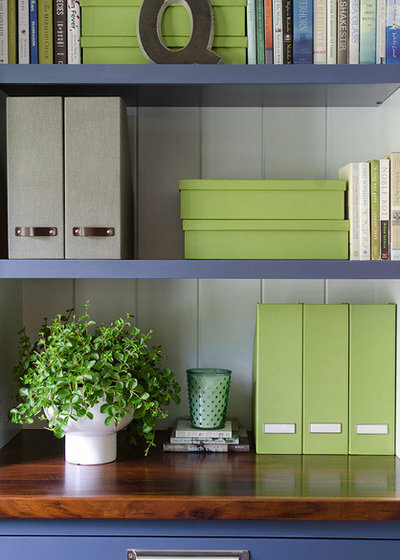 If you have the room, providing a separate cubby, locker or shelf and hook for each family member is a smart way to stay organized. If your entry is combined with another space (like the kitchen or living room), choose storage with doors that close so you can hide the mess. Short on space? Hang a few wall hooks for holding backpacks and clipboards (good for keeping school papers neat and within reach), and place a basket on the floor to hold shoes. 11. Pick a central spot to stash library books. 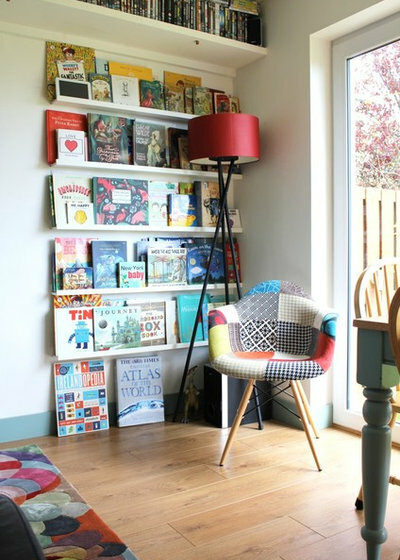 Whether it’s a certain shelf or basket, or a bookbag on a hook, be sure everyone in the house knows where the spot for storing library books is, and get in the habit of using it. It also helps to keep a list posted (or access your record online) of all the books currently checked out, so you know which ones to track down before you head out to make returns. 12. 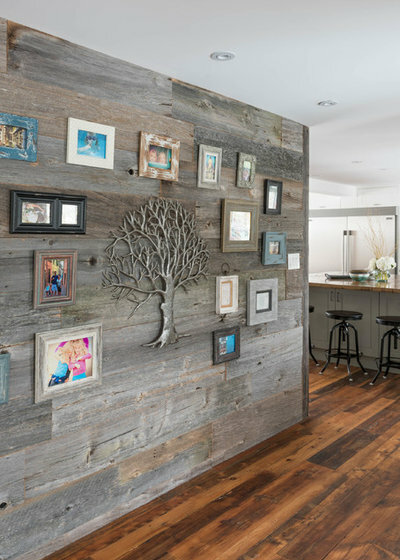 Inspire your clan with a family photo wall. 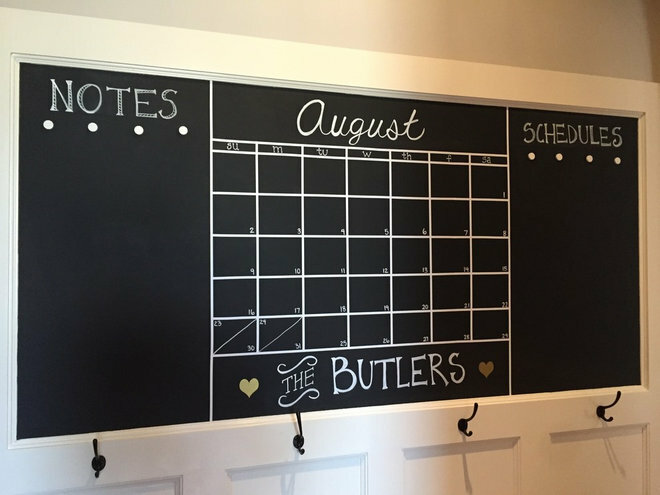 If you’ve been procrastinating putting all of those treasured family pictures and vacation photos into frames and up on the wall, set a date to get it done before the rush of a new school year sweeps away your motivation. Walking by your family photo wall as you come and go each day is one of those simple pleasures that can really lift your spirit and remind you of the best parts of being a family. 13. Schedule downtime. There’s no denying that the back-to-school period is exciting and demanding — but I think that’s all the more reason to schedule extra downtime. Keep the summer spirit alive a bit longer by keeping those first weekends free.